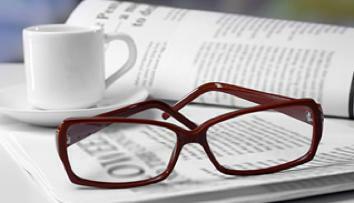 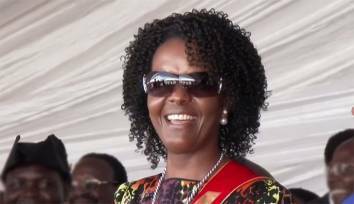 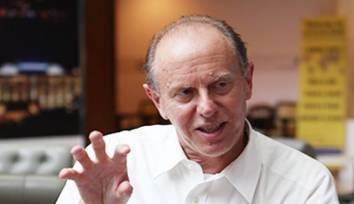 Beware of liars like David Coltart: We need to be responsible! 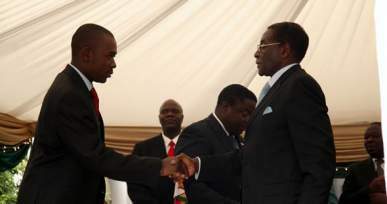 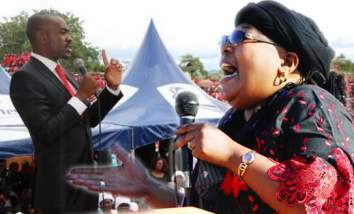 Since when has the MDC been the racist party? 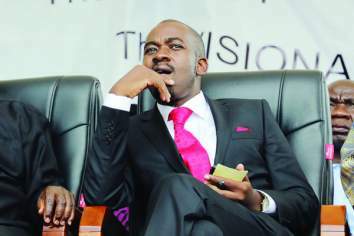 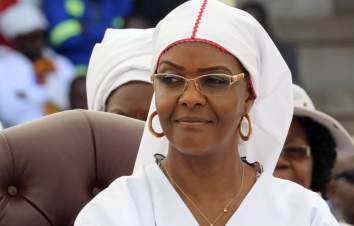 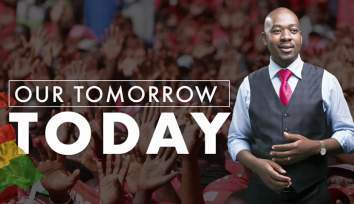 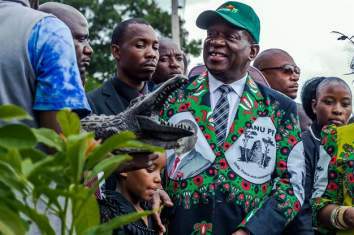 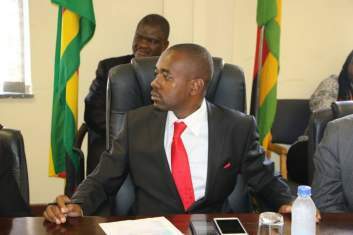 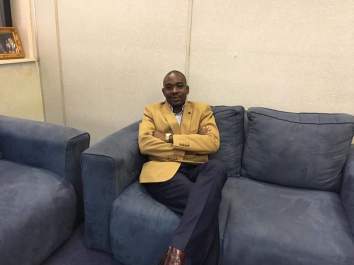 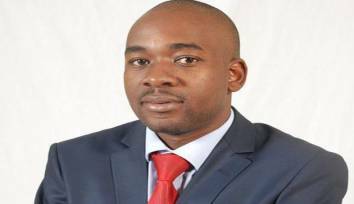 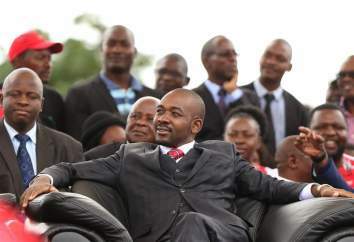 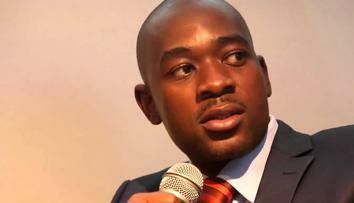 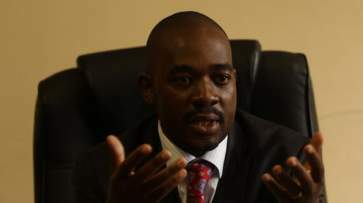 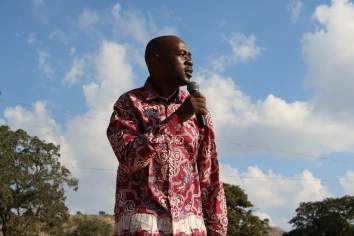 Is Chamisa's rhetoric fanning the flames of violence?